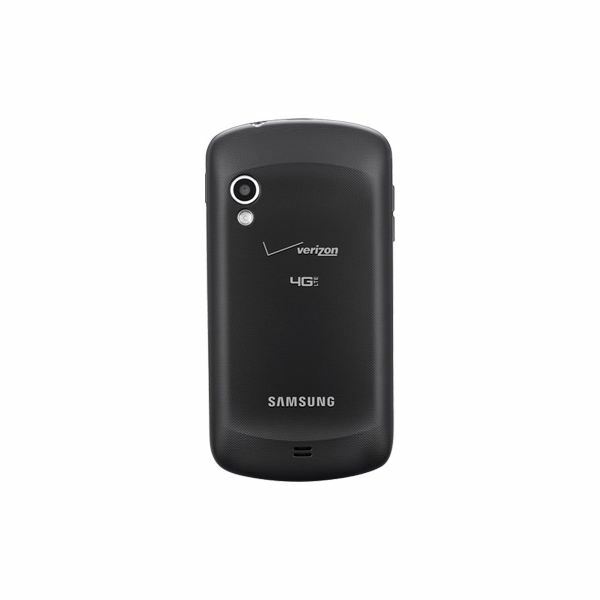 Many people were surprised and disappointed with the lack of a Samsung Galaxy S 2 variant on Verizon's network. Verizon promised that a better, faster, 4G enabled Samsung smartphone would instead take its place. It seems the Stratosphere may be the answer to the promise that Verizon made. It is actually the first 4G LTE smartphone on Verizon's network that has a physical QWERTY keyboard, which is an interesting item to add. Sprint made a bit of a mistake by adding a keyboard to the original Samsung Galaxy S, has Verizon made a similar mistake? 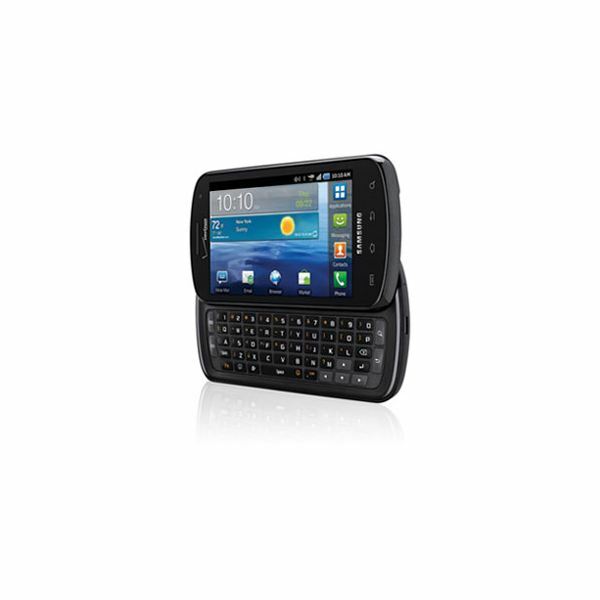 The Stratosphere looks very familiar, in fact, it looks just like the original Galaxy S variant found on Sprint's network, the Epic 4G. The front of the smartphone is dominated by a 4 inch Super AMOLED display, and the familiar Android shortcut keys for menu, home, back and search can be found under the display. Above the display is a small opening for the 1.3 megapixel front facing camera. The left edge contains the volume rocker and a strap holder. The right edge has the power / lock key. Along the curved top edge resides the 3.5 mm headphone jack. The back of the smartphone features a 5 megapixel camera and LED flash, which is a slight disappointment. Pushing the display aside reveals a full five row QWERTY keyboard. Overall the Stratosphere looks very much like the Epic 4G. It's slightly disappointing but like the Epic 4G, the Stratosphere is powered by a 1 GHz Hummingbird processor. Luckily it seems the Stratosphere is being sold as a mid-level smartphone, as it doesn't have the power to compete with the higher end smartphones currently available. In general, the processor is able to handle the operating system well, but there are occasional bouts of lag. Like the design, the processor is very much like the Epic 4G. The call quality is decent for both outgoing and incoming calls, with no real distortion, but the sound is a bit on the low side. The 4G LTE speeds on the smartphone were definitely fast, though it does heavily depend on location. The 1800 mAh battery is actually on the impressive side, though the 4G LTE connection does drain the battery fairly fast. With regular usage, the Stratosphere was able to last a little under 2 days. touch-screen interface is easy to learn for people of all ages and easy to master. TouchWiz adds a bit of color to Android and a few widgets, though not as many as you'll find on HTC's overlay, Sense UI. The 4 inch screen is enough space to work with without fingers getting in the way of the touch-screen interface. The slide out keyboard is also decent, though oddly, it doesn't seem as good as the keyboard found on the Epic 4G. The keys seemed a bit more spaced out and it doesn't feel as nice to use, but overall it is still a decent keyboard. The features on the Stratosphere are a mixed bag, with some good and some bad. The five megapixel camera found on the back is very much the same as the one found on the original Galaxy S. It's a bit of a disappointment, but considering it's not targeting the high end market, it does make sense that the camera isn't the latest and greatest. The camera itself does take decent pictures but can only record video at 720p. The front facing 1.3 megapixel camera is also very decent for video chatting. The Stratosphere also has some B2B enabled features which is surprising for a mid-level smartphone. Exchange ActiveSync, which isn't too much of a surprise, is included, but so is encryption and VPN. It also has backup services which is a great addition for business users. One other key item to take note of is that it is a 4G LTE enabled smartphone, which is a great feature. Once again, one thing to note is that speeds do vary depending on location. Overall the Stratosphere ranks in as an 'Average' mid-level market smartphone. If it had been marketed at the high end market, the smartphone would've ranked in lower but for the price and target, the Stratosphere is average. 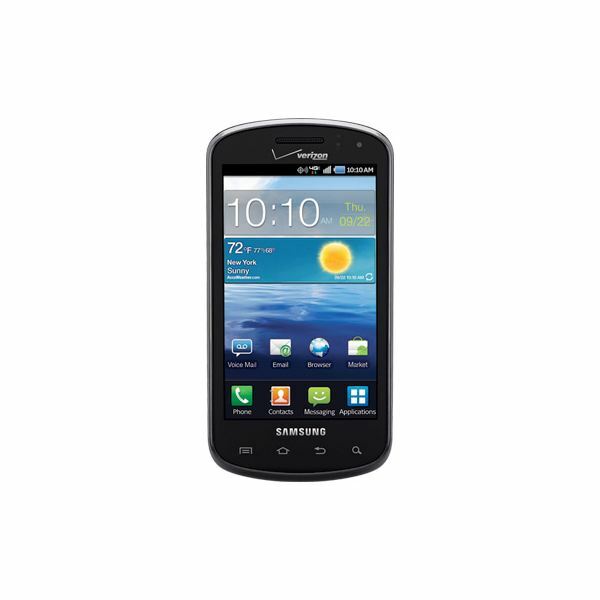 There's no doubt that the Stratosphere is not the Samsung Galaxy S 2 replacement for Verizon. It is a bit disappointing to find that the Stratosphere is not a high powered beast but rather the second coming of the Epic 4G, just on a different carrier. There is a high chance that this smartphone will get lost in the shuffle and will soon be forgotten.